Selfies are a way of life. But what if they’re more than just an Instagram moment? Well, the Saatchi Gallery is planning a selfie exhibition titled ‘From Selfie to Self-Expression’. The gallery station will explore the history of the selfie with artwork ranging from Van Gogh and Rembrandt to Tracey Emin and Gavin Turk, as well as interactive, digital and user-generated content. 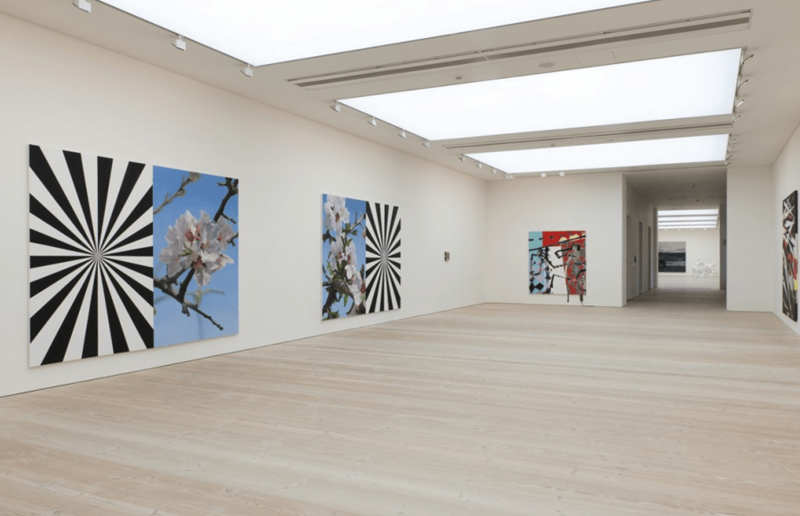 Your face could even feature in the show too with The Saatchi Gallery calling on artists, photographers and anyone who has a phone to enter their selfies into a competition to have their work showcased in the exhibition. Submissions are now open and the winner of the Saatchi selfie competition will be announced at the show’s launch in London on March 30.